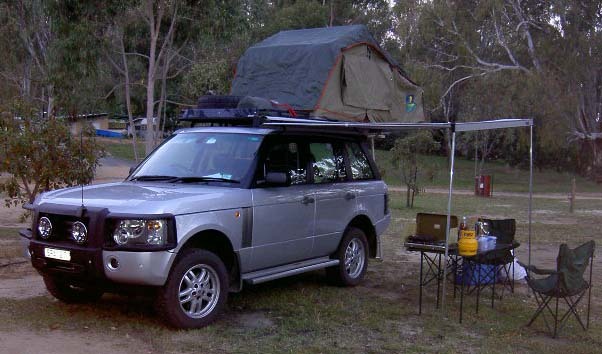 New: The Offroad Range Rover Buyers Guide. 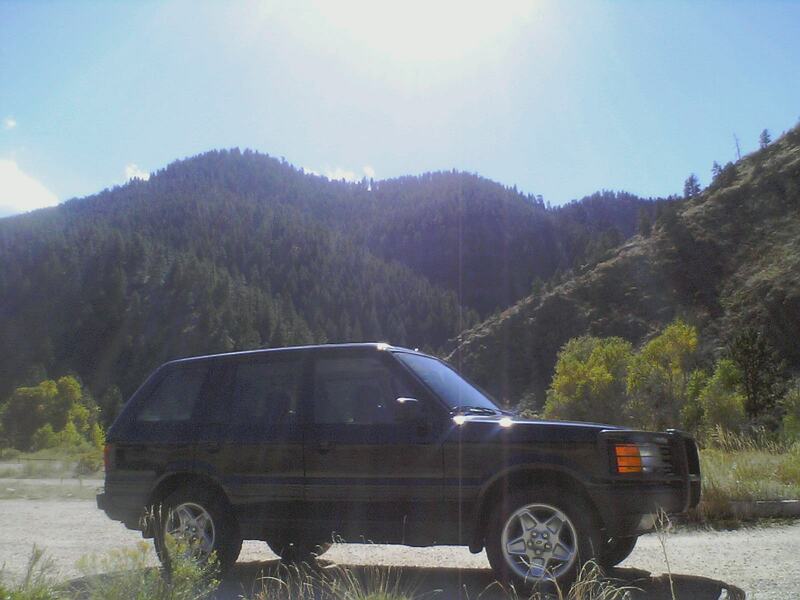 The Range Rover is one of the most iconic cars in history. It is supremely capable while being luxurious. 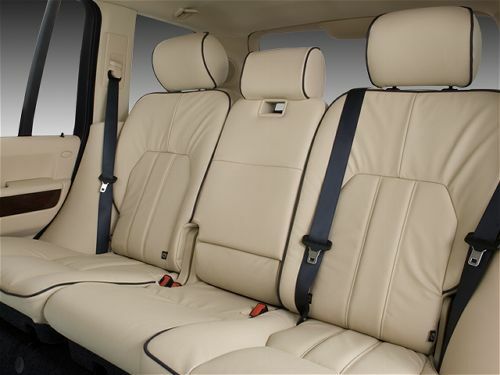 The real purpose of the Range Rover is to have a car that can luxuriously get “important” people anywhere. The Range Rover is not exactly reliable although it is durable. The difference may seem like splitting hairs but its evident when you look at the parts used on a Range Rover which often exceed 1/2 and 3/4 ton trucks compared to a reliable toyota which use small cheap parts well put together and constantly improved. Range Rover’s marketing material once mentioned it was a “heritage” vehicle, one that would be suitable to give to your kids. The truth is it doesn’t fall far from that mark, its heavily built with gorgeous materials and good multipurpose driving dynamics. If you’re okay fixing them and performing the extensive maintenance called for they will last a long time. The Air Suspension has been soaking up bumps for two decades (before the Jeep Grand Cherokee), the electronics are sealed like no other truck I’ve ever seen, it offroads like a Jeep Wrangler Rubicon while driving like its on rails. Classics and P38’s are cheaper to work on, the air suspension is easily rebuilt. 1999.5 Range Rovers get Bosch electronics. 4.6HSE’s main issues are slipping cylinders, everything else can be repaired but it is expensive and the parts don’t always cure the problem permanently. L405 Buyers Guide Introduced a completely new model based on aluminum monocoque chassis. 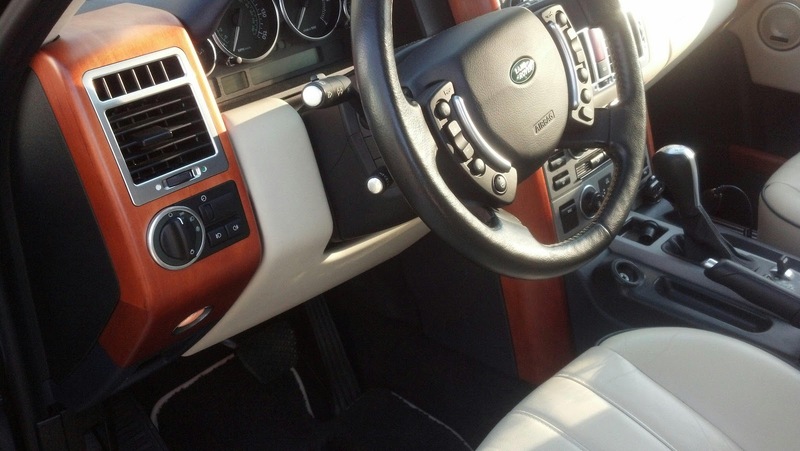 2o14 Range Rover loses the N/A 5.0L V8 which with a SC V6, power drops from 385hp to 340hp, although at altitude the SC V6 might be better due to forced induction. The V6 goes to 60 in 7.1s according to edmunds.com 5.0L SC is still offered at 510 hp.LWB is introduced approximately 8″ longer with 7.3″ for the rear seats makes for a much more luxurious rear seat layout carried over from the 2012 Autobiography Ultimate now called the Executive Rear Seating Package which can be added to the Autobiography. Decadent back seat experience with ipads, champagne and desk tray. Meridian 29 speaker system is available and standard on the autobiography. 2015 Range Rover – All models built after 2014 are now E85 capable. LWB V6 now available. 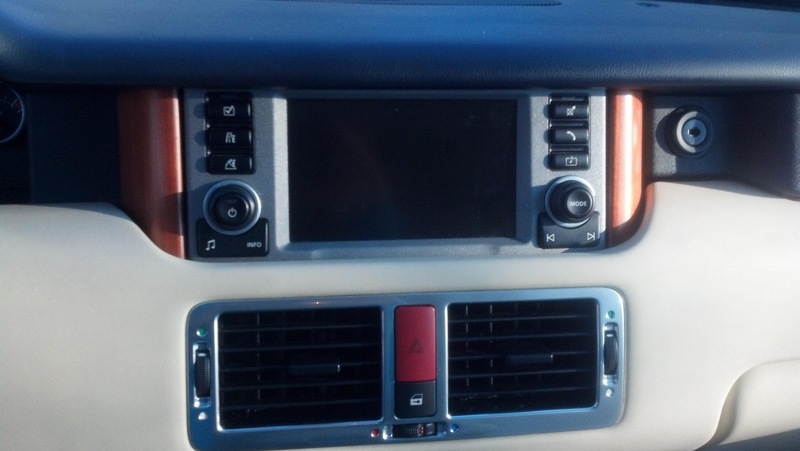 Land Rover InControl smart phone integration available. Driver Assistance package available with 360-degree parking sensors & lane departure warning.Holland and Holland Range Rover re-introduced and is fantastic. with special side vents, wheels color, interior, gunbox, and metal etching. this is the most expensive range rover available at $285,000. 2016 Range Rover – SV Autobiography LWB is introduced with 550 hp and 502 torques. front seats are up to 20 way adjustable over the mere-plebeian 18-way adjustable seats of 2015. SVA lists for 205,000. 2017 Range Rover – is very likely to have a mid-life facelift/upgrade. I’d guess the 380hp SC V6 will now be the standard, the SC V8 will likely get a bump in power to 550HP and an optional tune is likely up to 600-650 hp (apparently the AJV8 Gen 3 was tested at 750hp — though I doubt they used 5w-20). A new front end is very likely considering the 2017 Range Rover Sport is getting one which signifies a likely family upgrade since the sport is what many would consider new, implying a new 2017 RR as well. It can also be argued that the L322 followed a roughly 3-4 year facelift trend and tata may even be more aggressive.A DTS-X capable audio system is possible. New interior upgrades are likely with a focus on more luxury and refining from the feedback reported on earlier l405s. CONFIRMED: “SV Autobiography Dynamic” with 550 HP quilted leather upholstery. Study and Reference RangeRovers.net Forums and Common Fixes Pages, this has saved me thousands maybe tens of thousands. Join a Grace based church.